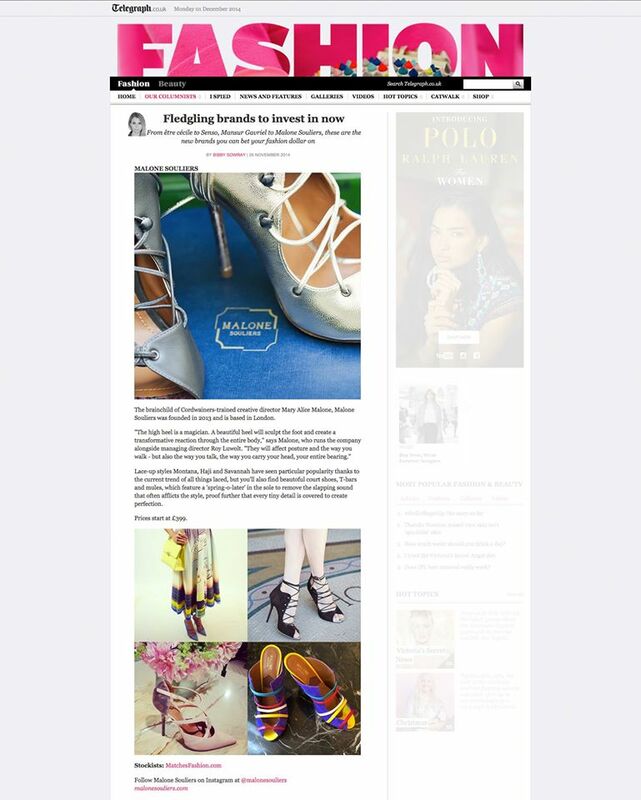 NoirLuxe Social Media client Malone Souliers in The Telegraph. Header image and tile floor image by Rachelle Simoneau, art direction by Amanda May and Julia Dias for NoirLuxe. Originally posted on Malone Souliers’ Instagram.